Situated in idyllic Lake Barrington, The Enclave of Heritage Esates offers a tranquil community with over 30 acres of open space on-site. 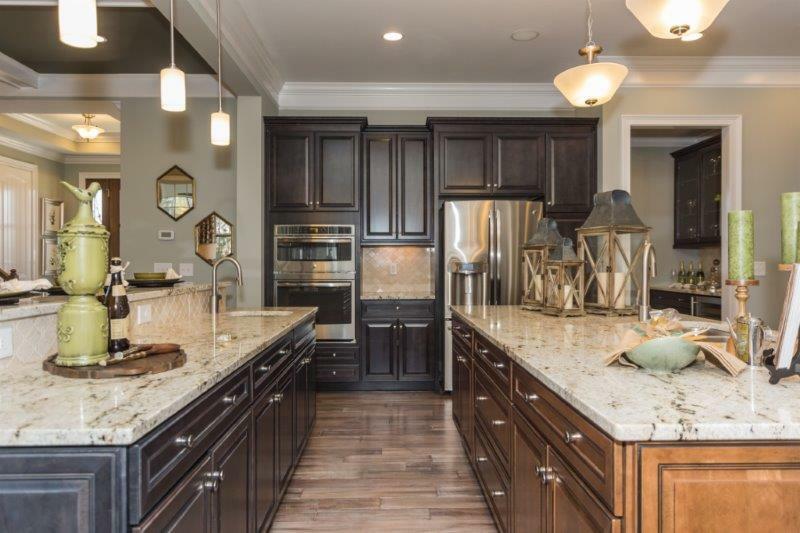 This Custom Series offers a first-rate education at Barrington High School as well as distinctive home designs with features and open concept two-story layouts. 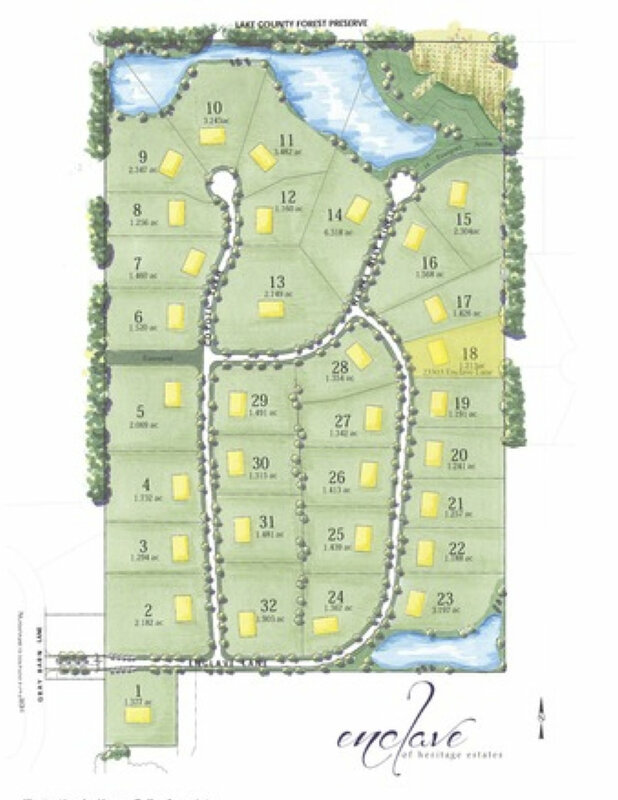 The remaining lots are all oversized and priced well below market value.